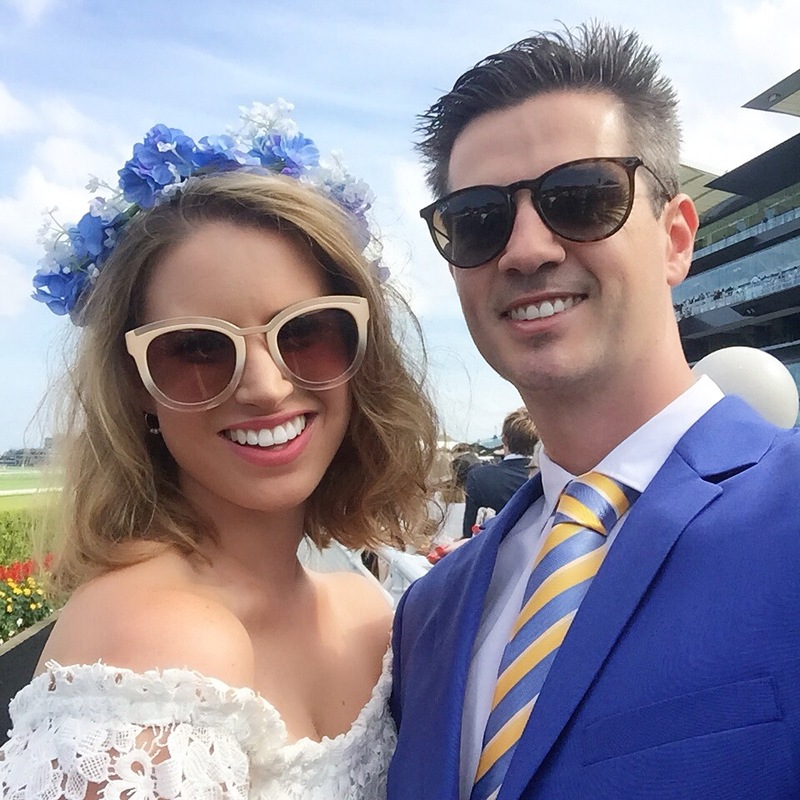 Yesterday, I had quite the action-packed day at the races – my first time at Randwick in fact. While it was a delightful day filled with bubbles and bowties, copious amounts of people watching and far too many monetary losses, I hate to say it there was in fact a lack of food! I’m no little Miss Piggy but I am an avid foodie and on a day out in a beautiful setting I expect there to be an abundance of food options over which to cast my eye. But at The Championships at Randwick I’m afraid I couldn’t find anything but meat pies, sausage rolls, sandwiches and too much champagne. So, by the time myself and my usual partner in crime – the BF – stumbled home we were thankful for a foodie saviour, in the form on an app called Deliveroo. The average order takes just 32 minutes to be delivered and you can select from some of the best eateries Sydney has to offer. After an epic day on the turps I must admit, I was craving something a little bit naughty. Yep, I had a pizza craving that only some spicy salami mixed with cheesy goodness could fix. On I jumped to the app and found one of my favourite local restaurants, CornerHouse who were serving up their signature pizzas with optional sides of salads and fries (we got both). With a small $5 fee for delivery the meal was at my front door in less than 30 minutes and it was delicious – perfect after my day in the sun chasing something yummy to eat.